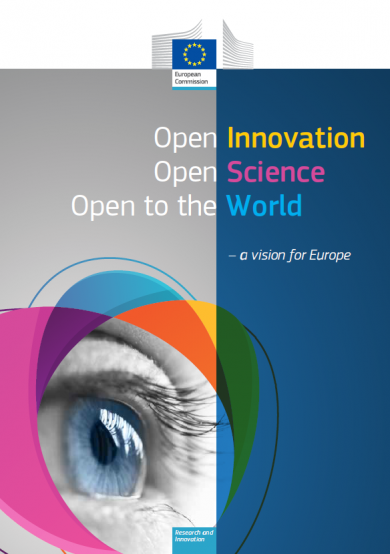 This book brings together some of the key conceptual insights behind Open Innovation, Open Science and Open to the World and highlights actions that are already taking place or are being prepared for Europe. It is has been published by the Directorate-General for Research and Innovation of the European Commission. This chapter defines open innovation as the outcome of a complex co-creation process involving knowledge flows across the entire economic and social environment. Contrasting the principles of closed and Open Innovation, it describes its basic mechanisms as well as how the concept has evolved, from knowledge transfer to open innovation 2.0. Next, the links to Open Science and Open to the World are described. Finally, the chapter explores how the concept of Open Innovation can be translated into efficient and effective policies for the EU. From Knowledge Transfer to Open Innovation 2.0. Source: current report. This chapter presents Open Science as a new approach to the scientific process, based on cooperative work and new ways of diffusing knowledge by using digital technologies and new collaborative tools. The chapter on Open Science discusses how the concept of Open Science has evolved, describes the links to Open Innovation and Open to the World, and examines Open Science in the context of the priorities of the European Commission. Europe is the world’s largest producer of knowledge, but the phenomenon described in the chapter on Open Science is changing every aspect of the scientific method to become more open, inclusive and interdisciplinary. If scientists want to monitor the effects of climate change on local ecosystems, for example, they can now use citizen reporting or data from smartphones. The European Open Science Cloud aims to accelerate and support the current transition to more effective Open Science and Open Innovation in the Digital Single Market. It should enable trusted access to services, systems and the re-use of shared scientific data across disciplinary, social and geographical borders. The EOSC is a European infrastructure, but it should be globally interoperable and accessible. 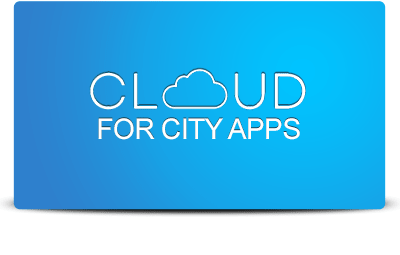 It includes the required human expertise, resources, standards, best practices as well as the underpinning technical infrastructures. It was created in September 2015 by the Commission High Level Expert Group. The final strand of the EU’s open innovation work is in trying to foster international cooperation in research and innovation, both so that European work finds a market internationally, but also so that international efforts can be deployed within Europe more effectively. As science and innovation become an increasingly global affair, it stands to reason that the EU would wish to promote the things it does internally across the world. Nowhere is this more evident than in China, which has rapidly expanded its research efforts to the extent that it now accounts for over 20% of all R&D expenditure, with a corresponding rise in the number of papers published. To that end, the elements of the aforementioned strands that are suitable for opening up to the world, such as Horizon 2020, are being done so, whilst the EU push globally for open science to become the norm. Science and innovation are global endeavours and researchers should be able to work together smoothly across borders, particularly on large-scale common challenges. The strategic approach to EU international cooperation aims to develop common principles and adequate framework conditions for engaging in cooperation.